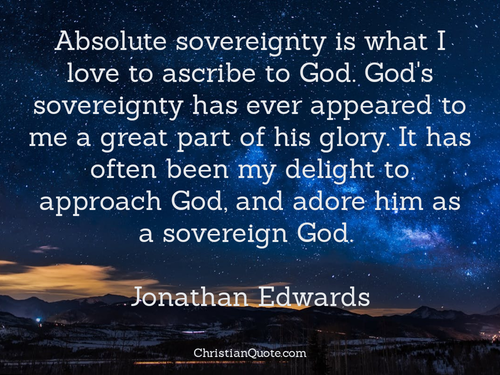 Absolute sovereignty is what I love to ascribe to God. 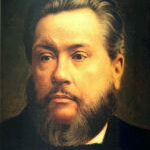 God’s sovereignty has ever appeared to me a great part of his glory. 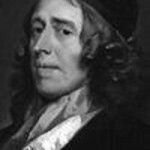 It has often been my delight to approach God, and adore him as a sovereign God. 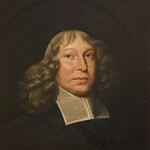 He that is God can no more cease to be God, by any act of his own, or act upon him, than he that is not God can become God by any act of his own, or any act upon him. 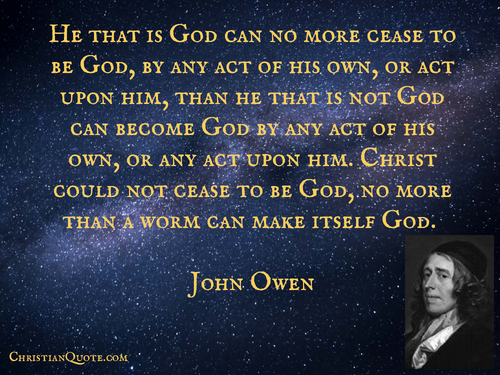 Christ could not cease to be God, no more than a worm can make itself God. 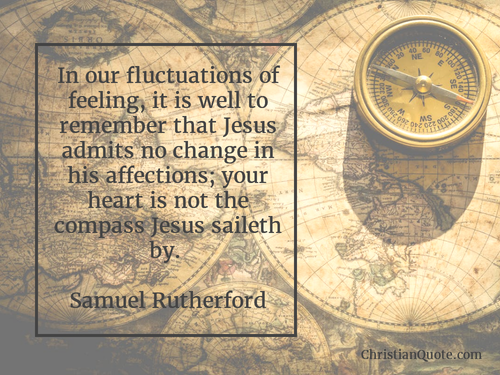 In our fluctuations of feeling, it is well to remember that Jesus admits no change in his affections; your heart is not the compass Jesus saileth by. 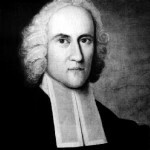 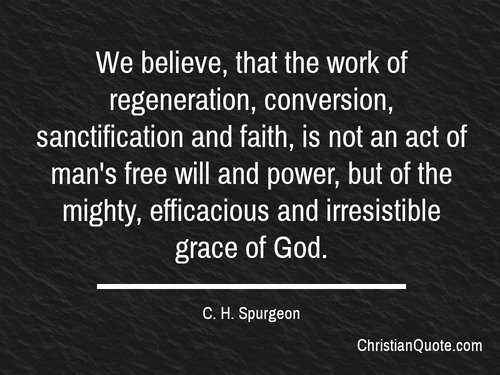 We believe, that the work of regeneration, conversion, sanctification and faith, is not an act of man’s free will and power, but of the mighty, efficacious and irresistible grace of God.